Plans are in place for a joint licensing round to be launched between the Faroe Islands and the UK North Sea. 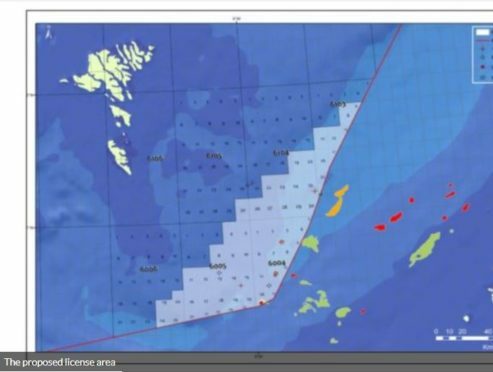 The “ground-breaking” collaboration would see a blocks go up in waters on the UK Atlantic Margin, in waters between west of Shetland and the Faroes. It would see the fifth Faroese Licensing Round take place alongside the UK’s 32nd round, due to begin in June and close in November.